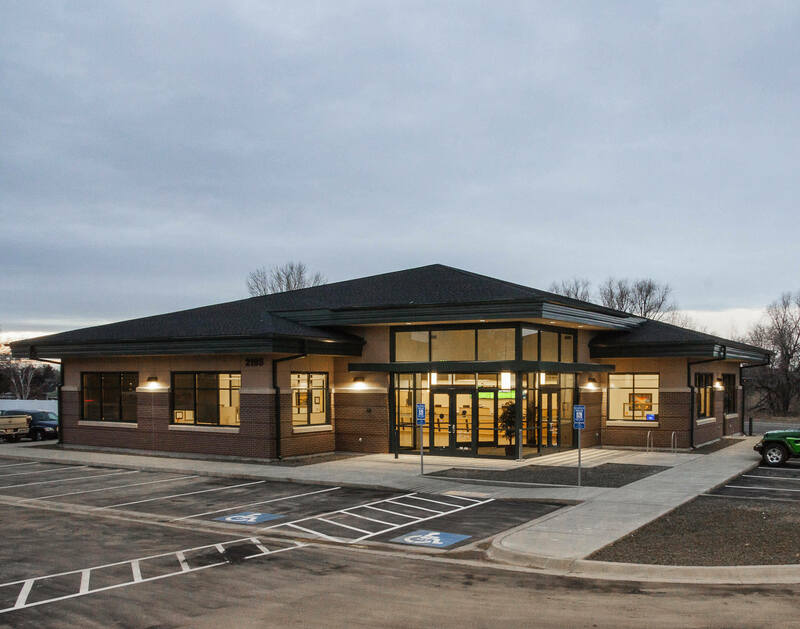 Located on the corner of Addison Avenue and Eastland Drive, the Twin Falls Addison Branch provides convenient access to your accounts. We enjoy being part of the Twin Falls community of financial institutions to serve your needs and ensure your financial success. We are proud supporters of the College of Southern Idaho.